We pride ourselves on the quality of our staff. Our highly qualified staff have extensive experience in neck and back pain, muscle and joint problems, headaches, sports injuries, whiplash, clinical pilates, hydrotherapy, post surgical and sport rehabilitation, and sport specific conditioning. 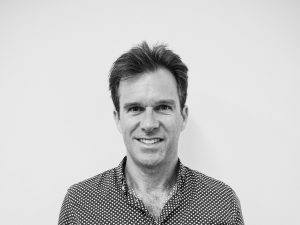 Mr Kane Morphett graduated as a Physiotherapist from Curtin University in 1994. He completed a Post Graduate Diploma in Clinical Acupuncture in 1997 and a Master of Manipulative Therapy degree in 1998. Kane has extensive expertise in the treatment of neck and back pain, sports injuries, shoulder pain, headaches, hydrotherapy and exercise rehabilitation. Kane has previously been the Physiotherapist for many sporting teams and continues to provide his physiotherapy services to the tennis players at the Hopman Cup in Perth, as he has done since 1998. Kane is a keen and able sportsman himself, having played league football for many years which included a year in the West Coast Eagles playing squad in 1992. More recently he enjoys promoting a healthy, active lifestyle through participation in tennis and cycling. 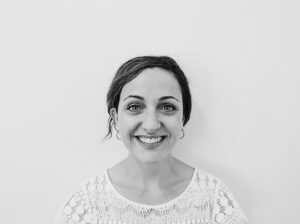 Ms Tania Ciavalini graduated as a Physiotherapist from Curtin University in 2004 and has a wealth of experience treating a large range of musculoskeletal injuries. As well as the treatment of acute injuries Tania has a specific interest in chronic pain and in exercise based rehabilitation. Tania is a qualified and experienced Clinical Pilates instructor (participating in both Polestar and Stott training programs) and she finds this form of exercise fantastic for improving patient flexibility, core stability and strength. Tania is a very accomplished runner herself and has done well in numerous competitive events held in Perth. Subsequently, Tania has developed a special interest in treating athletes with injuries and is acutely aware of their strong desire to get back to competition as quickly as possible. Tania is particularly passionate about improving running technique, power and endurance by using a combination of hands on treatment, active exercises and improved body awareness. Tania runs both our Clinical exercise classes and our running assessments. Ms Nathalie Sputore graduated from Notre Dame University in 2014 and since then has gained much experience treating musculosketal and sporting injuries in private practice and through her volunteer work for Veterans Hockey. Nathalie has a special interest in the treatment of neck, shoulder and knee pain in particular. This has grown from her love of tennis where she has coached and played high grade pennants for many years. 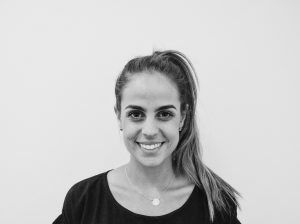 Nathalie has a strong emphasis on exercise as a form of injury management and prevention and has gained experience and qualifications in rehabilitative Clinical Pilates. As well as playing tennis, Nathalie enjoys keeping fit by doing her own Clinical exercises as well as running and gym. Nathalie runs the Clinical exercises classes and running assessments.